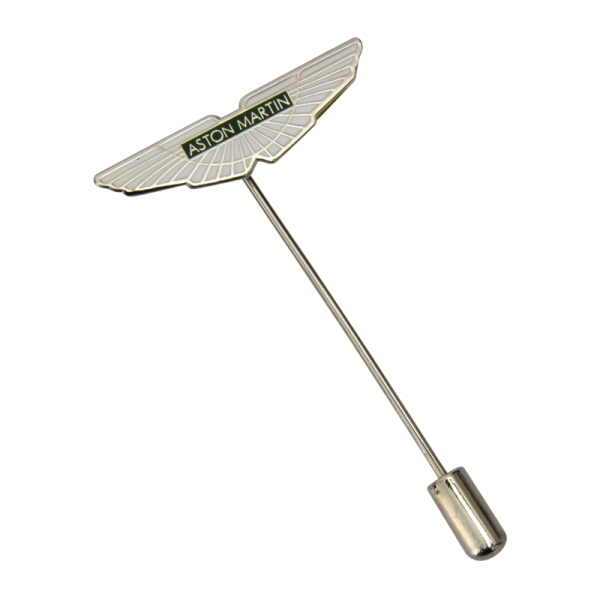 The iconic Aston Martin wings are so popular that we have turned them into a highly desirable pin badge. 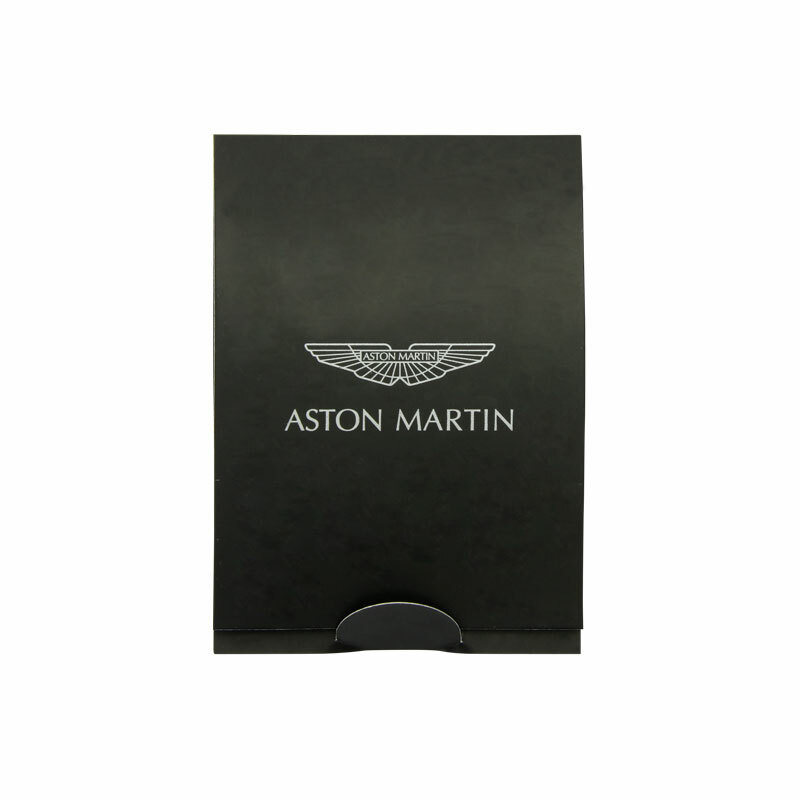 These make a fantastic keep sake for any fan. Related links to "Pin "Wings""